Who doesn’t love some extra discounts? We do and we know that our customers like to save more every time. So, to make our services more affordable we are providing heavy discounts on all our services. 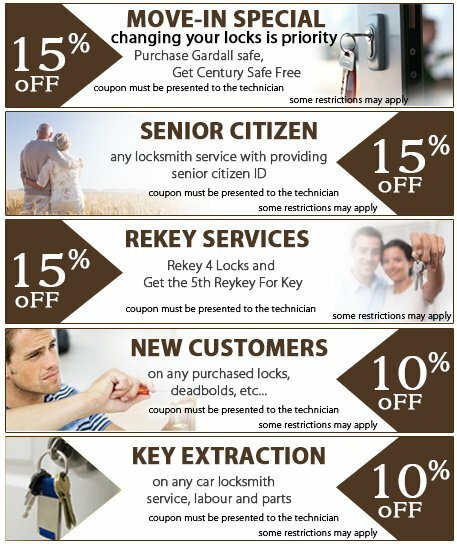 Book a residential, commercial or automotive locksmiths and you will be eligible to avail any of the offers listed below. Just show the coupon at the time of payment and you will save a lot.